Enjoy unmatched control of your card program. No matter what business model you follow, we can customize a prepaid debit card powered by Visa just for you. Whether you'd like to retain customers by offering them a more convenient way to pay and get paid, or you'd like to pay your employees on a branded internal card and save cost and time, we've got you covered. NexsCard is powered by Prepaid Ventures, a leading provider of financial program processing located in New Hyde Park, New York. NexsCard is backed by powerful and secure technology to help protect you.  Avid is a dual-payment plan Prepaid Visa® Debit Card that gives cardholders powerful benefits with the choice to pay-as-you-go or pay a monthly fee. Payentry is an integrated Prepaid Visa® Debit Card program available to employers to help mediate direct deposit and offer a low-cost alternative banking solution. Money Access (MAC) Card is a Prepaid Visa® Debit Card that serves as a low-cost direct deposit option for all types of cardholders. MAC Card allows cardholders to sign up for secondary card to help mediate finances between two individuals.